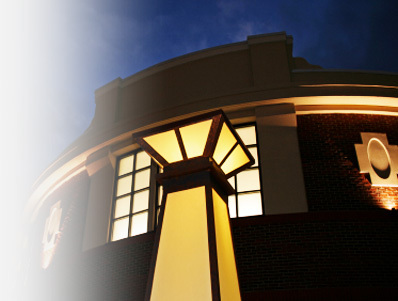 A true lighting company provides complete solutions, service and supplies. IT is that company. For all types or properties: Retail, Commercial, Institutional and Industrial, IT can keep the inside and outside lights burning bright. Indoors or outdoors IT provides quality solutions for every environment. Outdoor lighting is just as important to maintain as indoor lighting. Why not do both of them as part of one program? IT offers programs for the inspections of all outdoor lighting and lighting in parking decks and garages. It can assess your existing lighting and offer alternatives for changes based on your needs. In many cases you just need your lights to work. IT can fix the ones that don’t work and keep the others working properly. 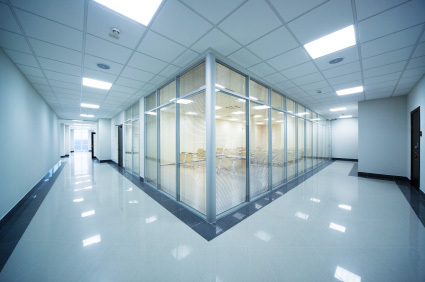 With so many efficient indoor and outdoor lighting options and with the flexible demand on facilities IT can add, remove or replace lighting as needed for your indoor and outdoor needs. IT has only custom service and maintenance programs not a one size fits all. We build the program based on your needs and budget. Give us a call to learn more.